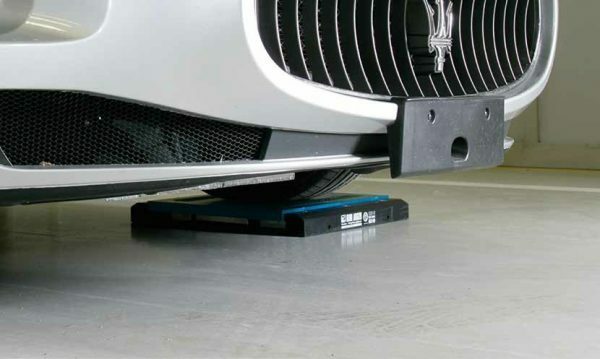 Wireless platforms designed for creating wheel and axle vehicle weighing stations, avoiding the hassle of connecting cables between the platforms and the indicator. Ideal for weighing larger vehicles (vans, trucks, tankers, trucks etc..); particularly accurate and sturdy, with attention to details. 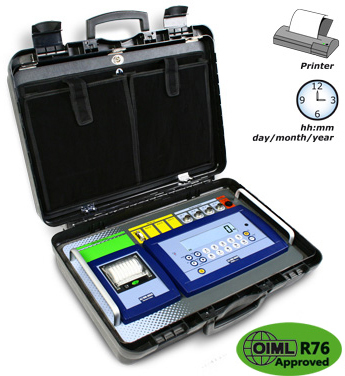 Multifunction digital weight indicator in Rack version complete with 4 connectors for linking the platforms, built-in rechargeable battery, battery charger, thermal printer, time/date and case. It is particularly suitable for vehicle weighing applications. Available in repeater version, with integrated radio module, to be combined to the DFWLAPKR weight transmitter, for remote connection to the platforms. CE-M approvable (OIML R-76 / EN 45501). Platform dimensions 750x561mm. Height 58mm. Weight approximately 28kg. Sturdy structure, made in special alluminum, which guarantees lightness and makes these suitable also for harsh working conditions. Sturdy built-in weight indicator with waterproof keyboard and backlit display. Built-in radio module for weight transmission to a remote indicator or external device. Integrated wheels for easy transport and positioning. Power supply: internal rechargeable battery (about 40 h battery life) and charger included. 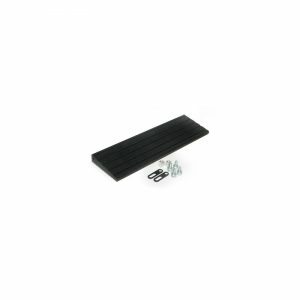 Special vulcanized nonslip rubber applied under the platform, for good grip on all types of surfaces. Integrated folding ramps, useful to facilitate the boarding and the alighting of vehicles with small diameter wheels or moved with the engine off. – 1 RS232/C (or optionally RS485) bi-directional 9-pin port for PC. – 1 RS232/C port configurable for connection with printer. Thanks to the DFWKRPRF repeater combined with the “MSTSLV” optional software, it is possible to manage up to 20 WWSRF platforms fitted with built-in radio module, with recording of the weight of each wheel and calculation of the vehicle total weight. The weight of the single platform is legal for trade. – The wheel weighing systems, with a number of platforms equal to the number of vehicle’s wheels, are approved, because the weight of the vehicle is determined in only one weigh. 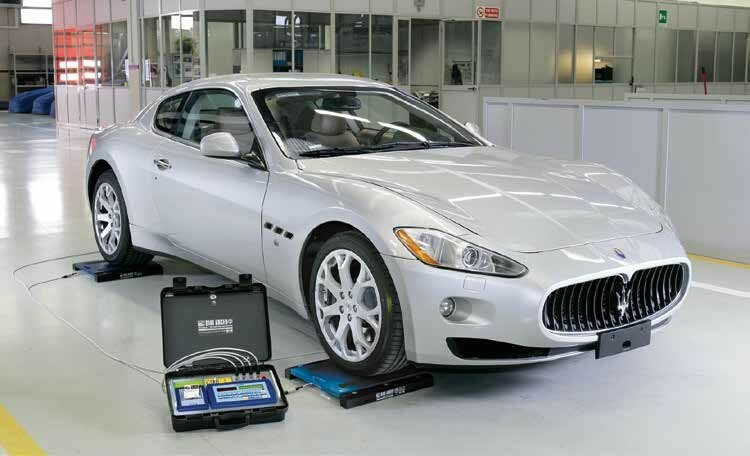 – The axle weighing systems are for internal use only. The CE-M division in which the total weight of the vehicle is indicated in the wheels weighing systems (4 platforms) is equal to the sum of the single platforms’ divisions, rounded. Example: with 4 approved platforms with division 200g, the approved sum weight will be indicated with division 1kg. Infrared 19-key remote control: zero, tare / manual tare, enable / disable function, print, switch-off. Radiofrequency 6-key remote control: zero, tare, enable / disable function, print, switch-off. 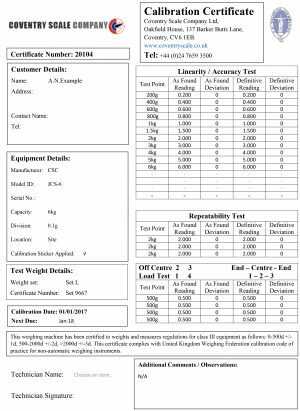 Please click here for weigh pads data sheet…..